Whether we’ve worked together many times, or this is our first collaboration; whether you need us to design and manage an entire large-scale event, or simply provide support in one area, you can expect the full breadth of our creativity, experience, and enthusiasm.  At the outset of any project, we’ll meet to discuss event goals and objectives, hash out your ideas, and brainstorm together, then further develop the project internally. From there, we’ll put together a detailed proposal for your review. Once the wheels are in motion, we’ll develop a plan for executing the design. Depending on the concept, the plan may consist of site plans, drawings and renderings, budgets, and scheduling. We consider every detail from safety and risk management and vendor liasoning, down to strategic packing and supply pick-up. 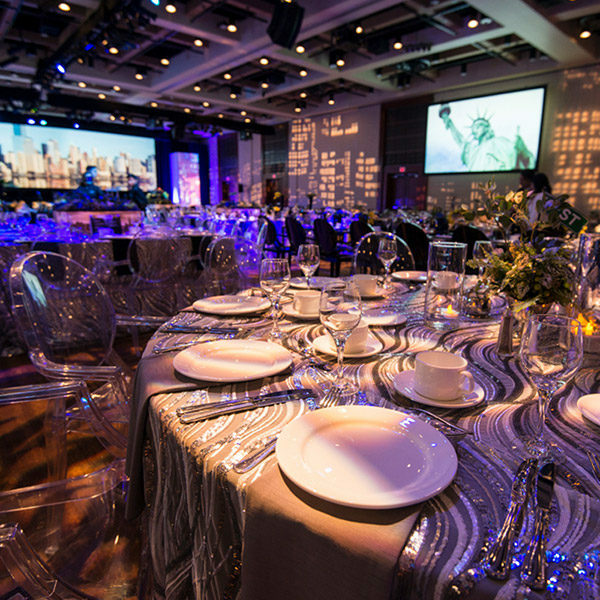 On event day, we coordinate, setup, build, and dismantle, executing the original vision seamlessly and spectacularly. From gala fundraiser to corporate holiday party and a lot in between, read a little more about the types of events we take on. We’ve got ideas, but you’re always our inspiration. 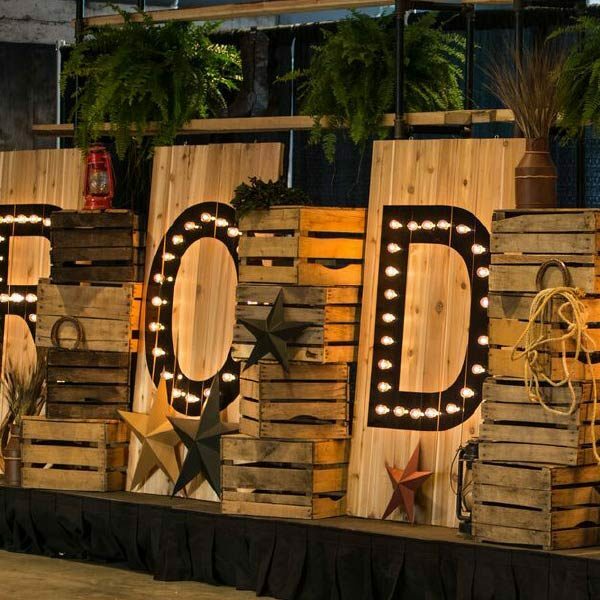 Read more about how we can collaborate together on your event design. We’ll schedule, map, plan, and problem-solve, so that you don’t have to. Learn more about our professional logistics services. High-quality, exclusive, and wide-ranging product and décor, all at our fingertips – and yours – thanks to our fully stocked warehouse. See more about event rentals. See us in action – view our Event Profiles. If creativity is the leading man of our show, safety is his supporting actor. While you may not notice risk management stealing the show, it’s a crucial element to the success of your event – one which we never take for granted. A comprehensive Health and Safety Plan is created for each project and provided to everyone involved. In it, we outline potential hazards, and provide solutions for managing these risks. and discuss how we can help.